Smart Control Technologies adjust irrigation systems based on site-specific variables including weather and soil moisture levels to conserve water. Smart controllers use devices such as soil moisture sensors that are installed in irrigated areas of different hydro zones (micro climates) and also use onsite weather stations that calculate ET (Evapotranspiration),the return of moisture to the air through both evaporation from the soil and transpiration by plants). With use of Smart Controllers and their devices we can reduce water use by up to 40% or more. Other ways to conserve water include installing pressure regulation devices, high efficiency nozzles and check valves. 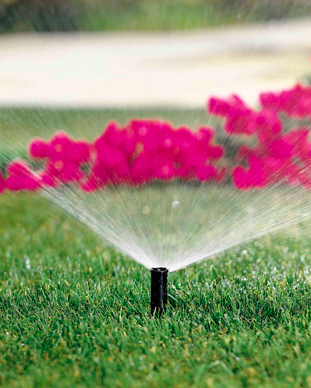 By marinating the proper pressure recommended by the manufacture, installing more uniform nozzles that eliminate over spray, and installing check valve devices we can eliminate erosion and run off to achieve more than 50% in water savings. 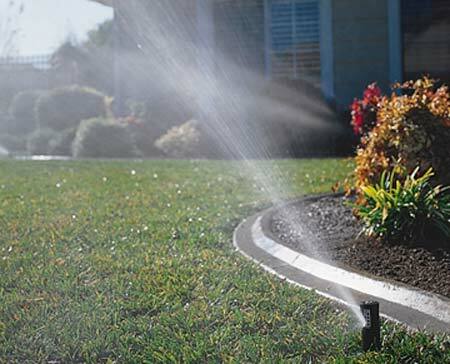 If you’re considering installing a sprinkler system at home, give us a call, or stop by our garden center in Southington, CT to discuss. We can help answer any questions that you may have, 860-378-0071.